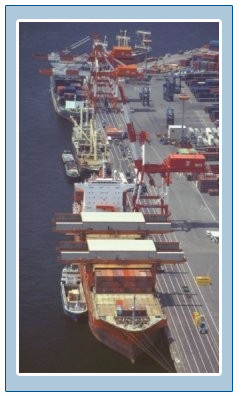 Well-trained and approved customs clearing staff enables precision and efficient clearance of goods through customs enabling consignee to receive goods in shortest possible duration. Completion of all post shipment formalities and endorsements enabling clients to complete their commercial transactions without any hindrances. Duty drawbacks / refunds and other export benefits. Arrangement of suitable Transport equipment. 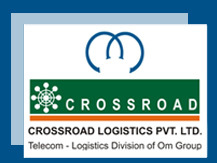 © copyright 2009, Crossroad Logistics. All Rights Reserved.